Puma has introduce their latest collection of " FAAS " in Malaysia , in conjunction of the introduction, there will be roadshow with Puma Faas Test.They will be setting up the challenge at shopping malls around the states in Malaysia. Therefore, I went to the Puma Faas Challenge in 1 Utama. to know the latest update on their upcoming events. 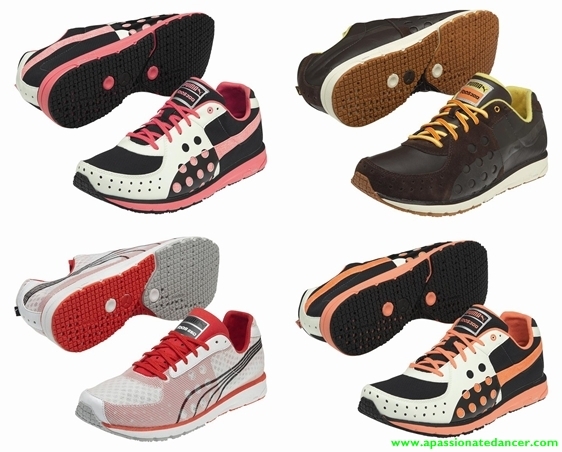 The FAAS line is inspired by Usain Bolt, the one of the world’s most talented Track and Field athletes. 3 gold medalist for 2008 BeiJing olympics and broke records at the World Championships 2009 in Berlin. 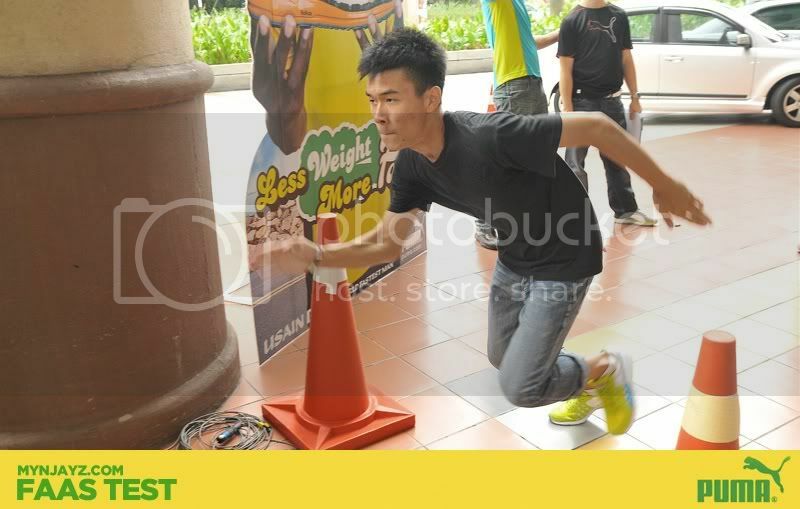 Pictures of the day during the event , credits to Advertlets and www.mynjayz.com too. Blogger is running on videogame. Woots! Check out the bloggers from Advertlets! On the 30 meters running track dash run with FAAS collection running shoes. Melanie is the cutest runner because she's running ,in her skirt ! 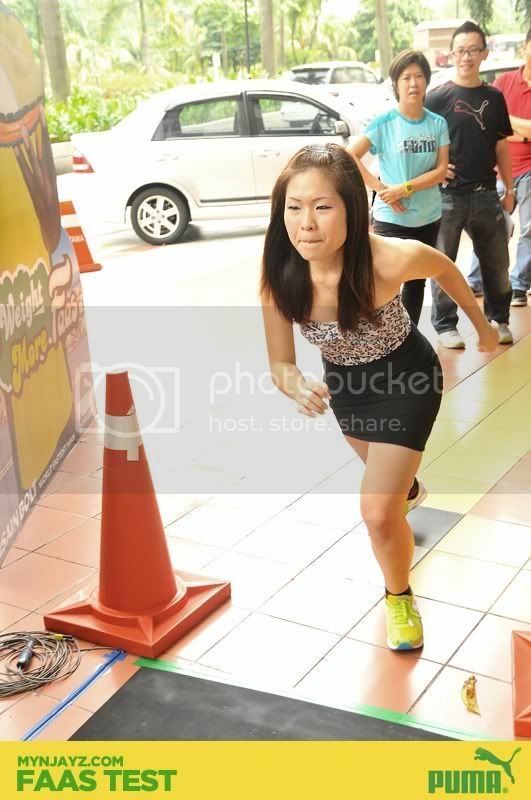 I looked so FUNNEEHHHH when i'm running . 4.20 S in 30 meters * CLAPS * haha! But i'm not the winner T__T sobsss. Be Alert! the FAAS collections at the PUMA store and prepare for the FAAS TRAP Challenge! The FAAS TRAP Challenge Road Show will visit popular malls in Penang, the Klang Valley and Johor Bahru between July 2 till July 31 2011. For more information, check out www.pumarunning.com or visit Puma Malaysia Facebook Page! My Big day just happened last few days (: The last year of being a teen HAHA!